Starwood is to open a second Aloft property in the South Korean capital Seoul. The 223-room hotel will be located in the Myeongdong district of the city, within walking district of four metro stations including Seoul station with express rail links to Incheon airport. Aloft Seoul Myeongdong will feature the brand’s signature Refuel restaurant, Wxyz bar, Recharge gym, and free wifi throughout. 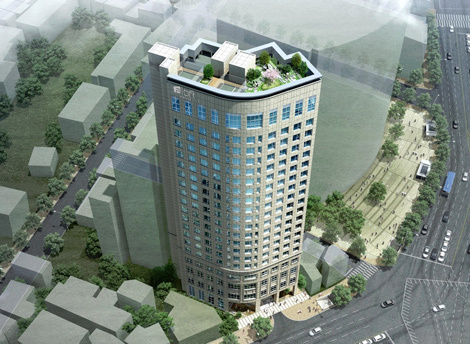 The hotel will join the existing Aloft Seoul Gangnam which opened in 2014. Other forthcoming Starwood properties in the South Korean capital include the Sheraton Seoul Palace Gangnam Hotel (due to open in August), and the Four Points By Sheraton Seoul, Gangnam (scheduled to open November 2017).